It's Monday! Which means it's time for another weekly post on what I have been and what I am currently reading. I am getting out of my reading slump and I am feeling good! As always let me know what you are reading this week in the comments. Children of Blood and Bone is AMAZING! And I urge you all to check it out. 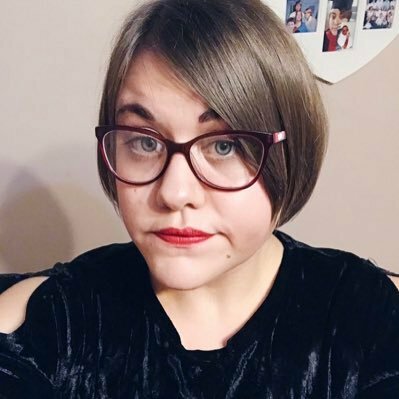 It's got everything you would want in a YA Fantasy - great characters, gorgeous world building, MAGIC and a plot thats so original in every single way. I am literally dying to read the sequel. Read my full review. 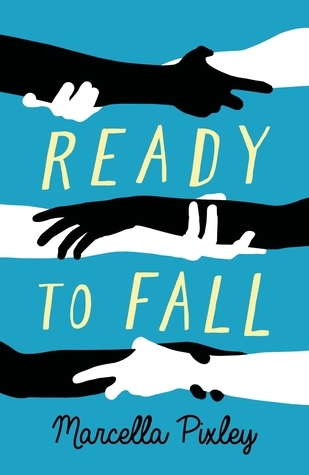 I'm enjoying Ready to Fall so far and it certainly has that contemporary YA vibe. The writing style reminds me of authors such as John Green and Rainbow Rowell which is never a bad thing. Full review will be up this week. I can't stay away from YA Fantasy for too long at the moment can I? I'm going into The Queen's Rising not knowing much about it but I am looking forward to finding out more. Watch this space! I've been sort of drifting away from fantasy - YA or adult - lately for mystery and suspense. 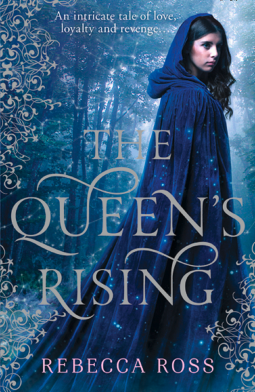 I do like the cover of The Queen's Rising. Come see my week here. Happy reading! Glad the reading slump is on the way out! 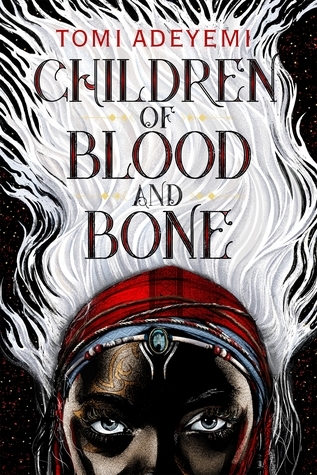 Children of Blood and Bone seems t obe getting amazing reviews- I need to find out more.